These photos he emailed me of his organization's work reminded me that simple acts can make such an incredible difference in people's lives. 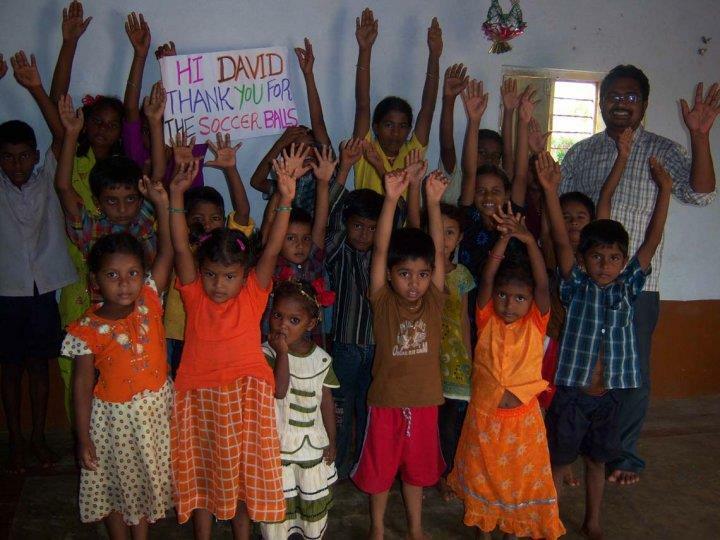 As David so perfectly stated in his email, "A few soccer balls and tees go a long way and putting smiles on faces..."
Stay tuned for more information on Just Live Soccer! 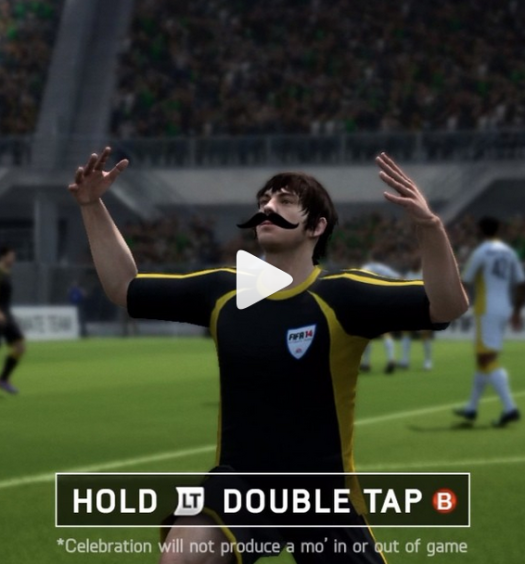 FIFA 14 Proudly Supports Movember! Such a nice thing to do. Nice done my friend.! Great Job David Ricca, I’m very proud of you! That’s unreal! What an awesome impact you can make in a whole other part of the world. 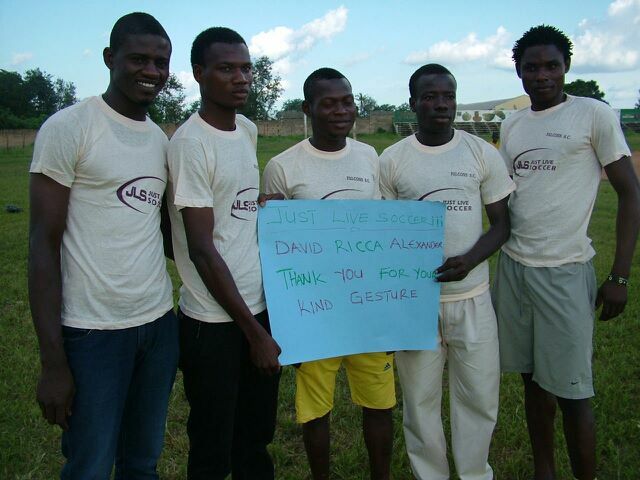 David Ricca is a pure-hearted guy who truly cares about the difference he can make in the lives of others. So nice to see this recognition for him though, as his friend, I know that is not his motivation. Just Live Soccer is his heart & his dedication is inspiring. Where can I send my balls? Great job Davis Ricca and JLS! May you be just as successful on the east coast with SOCCER2SQUARE! All this time I’ve been your friend, I had no idea of your philanthropy, but it doesn’t surprise me David, you have always been a straight shooter…Congratulations and please let me know how I can support you and the organization! 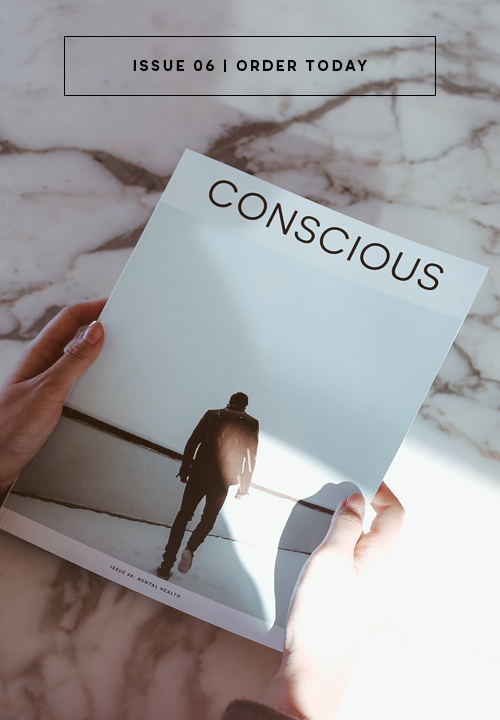 Small acts of kindness always make a difference. Great job! David Ricca you are a great friend and since we met you’ve been making me laugh and smile. Spread the joy brother! awesome job and keep it up.